Showing results by author "Graham Day"
Cyberspace, the Internet, computer networks, the digital world - call it what you will - is always developing. So are the threats and risks of being online. 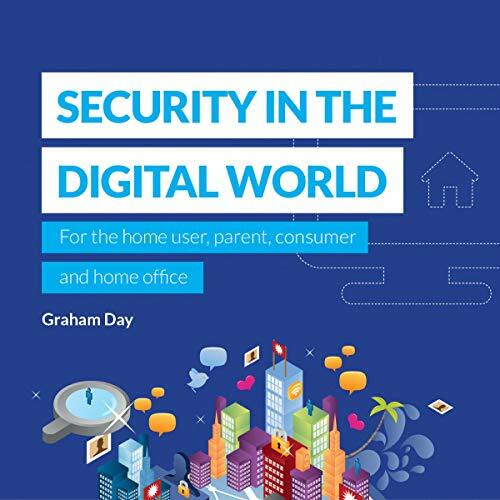 Security in the Digital World explains the common digital threats to home users, home offices, mobile users, consumers, and parents alike, as well as providing tips, advice, and guidance.